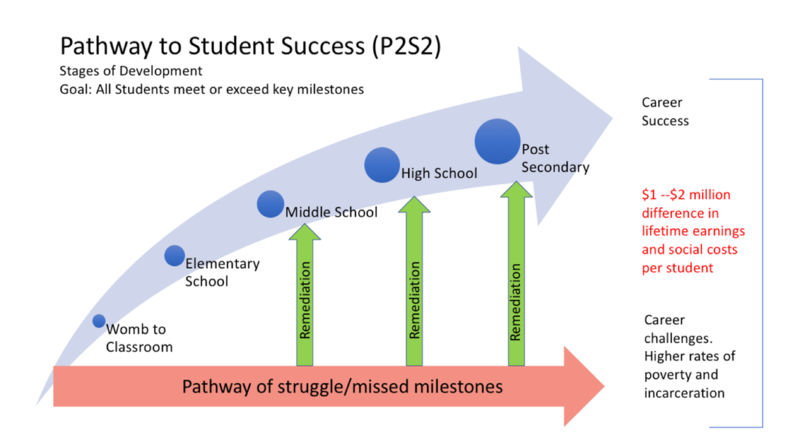 Do you have any students who are on the Pathway to Struggle? ​Are all students achieving their full potential? and help to remove these barriers. Which Pathway is your child on? Does your child have the skills to achieve their full potential? 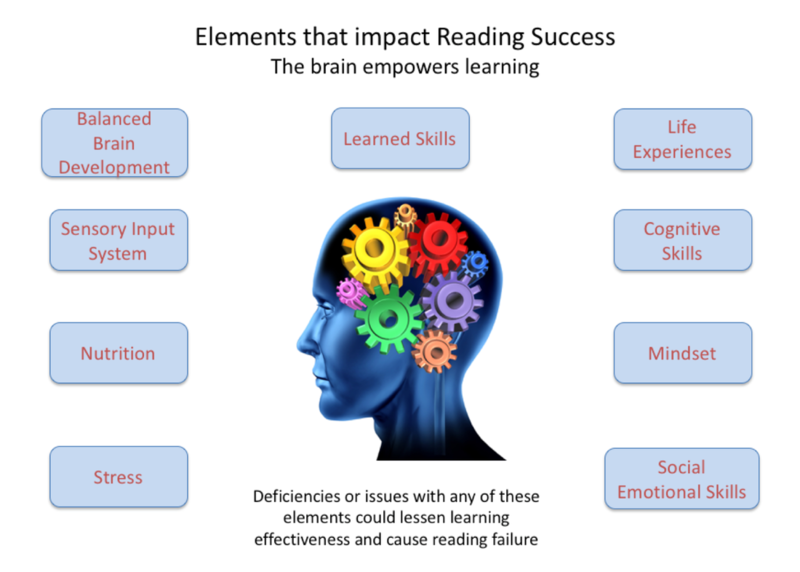 Why is a given student struggling to achieve grade-level performance? What specifically is the solution to catch up students who struggle to grade level or above? ​If a student is behind, is more instruction the answer? Why hasn't traditional instruction been sufficient to date? ​If a student has received good instruction and still struggles, there must be some other reason for the struggle. Often, there is a processing issue that is causing the challenge. 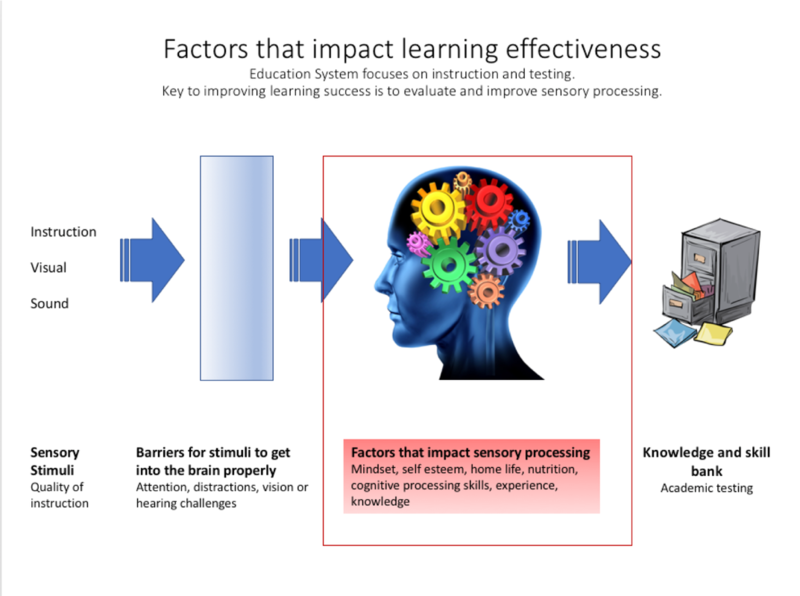 That issue must be identified and addressed to improve learning effectiveness. ​Once the issue is addressed, then traditional instruction is more effective.